Langer is disappointed that senior most pacer Mitchell Starc is missing the India tour due to pectoral injury, something he didn't feel while playing. 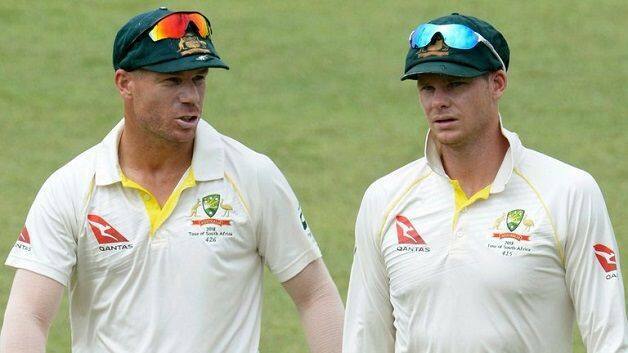 Melbourne: Australia coach Justin Langer said the injured duo of Steve Smith and David Warner along with a few others can still make it to the ICC World Cup 2019 squad even though they are not part of the team selected for the India series. While Smith and Warner are recovering from elbow injuries, the likes of Matthew Wade, Mitchell Marsh, Billy Stanlake too have missed the cut for the India series where Australia will play two T20 Internationals and five ODIs. “But the World Cup is going to come up sooner than you know and guys like Steve Smith and Dave Warner are obviously going to bang very hard on the door,” the coach reminded. “It’s almost two steps forward and one step back. It (the injury) was the most bizarre thing as he didn’t even feel it when he was playing. He just woke up the next day when he was in bed and his left pec had all blown up,” said Langer. The former left-hander is expecting to pick the best available squad. “If you pick the best team for each game, the future usually looks after itself. 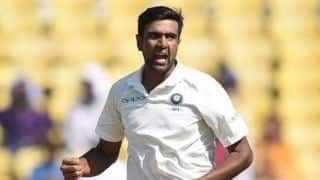 That’s been my experience or understanding of Australian cricket for a long time and if we can continue to do that and are getting the results, then you will get the confidence and momentum and be forming a strong team,” he said. “We know there are a lot of good players and there are only 15 spots for the World Cup,” he signed off.